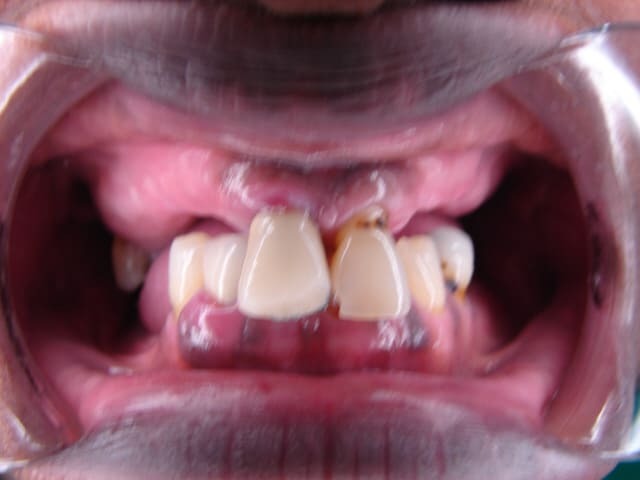 Full dentures are an effective way to replace missing teeth. 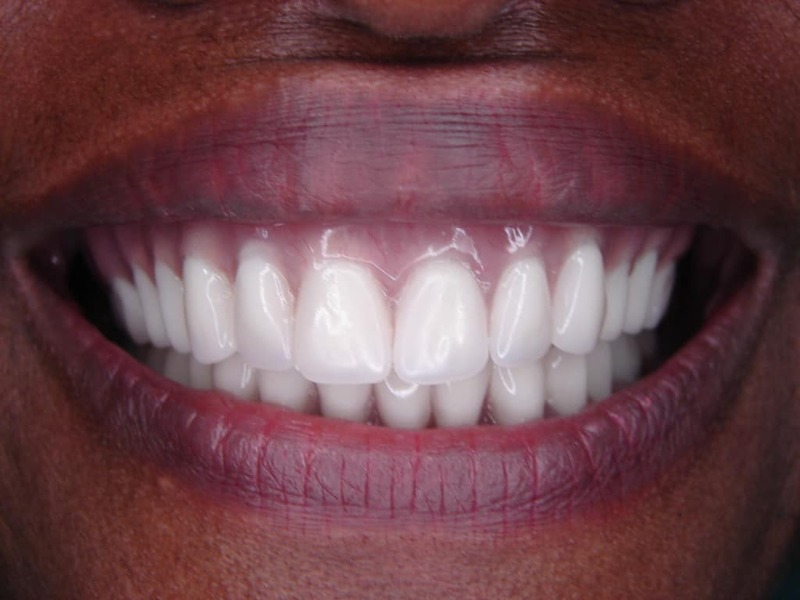 Today’s dentures look great and are very durable. Full dentures are one of the most cost-effective options to having great looking and functional teeth. 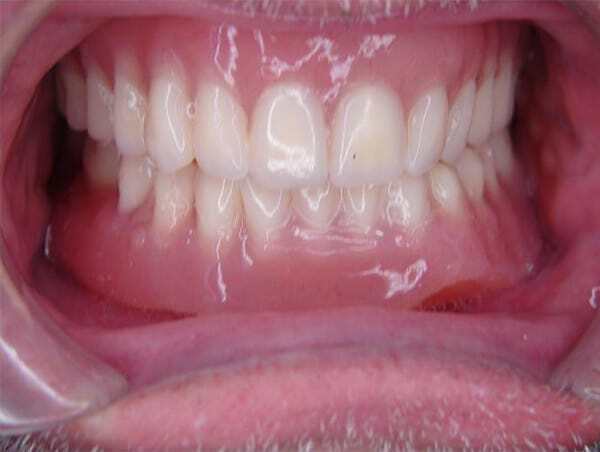 An immediate denture is placed as soon as the teeth are removed. This allows for the patient to never be without teeth. As soon as the extraction sites heal a new denture is fabricated, or the immediate denture is relined depending on the amount of bone loss. 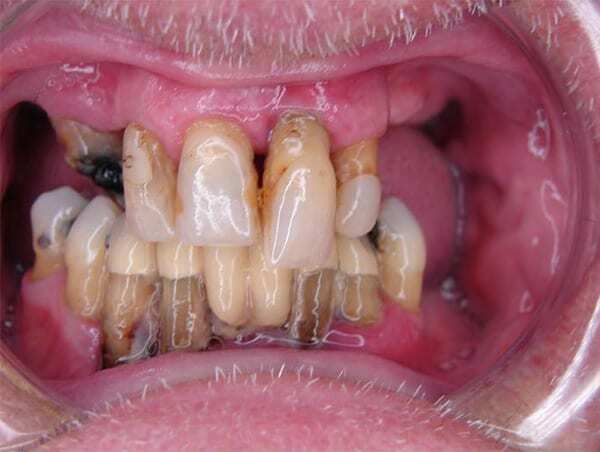 Another alternative is to secure the denture with dental implants. Discuss the options with your doctor to ensure the best possible result for you.